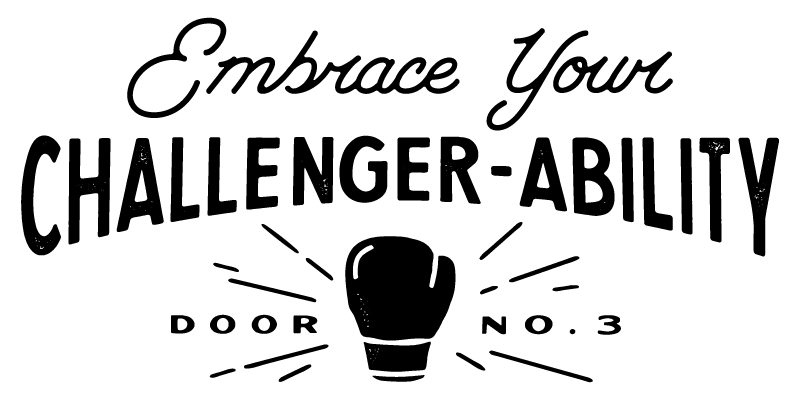 Challenger brands are not simply chasing number one in their category. They migrate culture. Change the vernacular. Turn predictability inside out. In essence, a challenger brand doesn't just break the rules. They change the game. Competition goes beyond competitors. Everything must be considered during your brand’s development if you want to become what we call an Empowered Challenger. A strong brand positioning aligns internal and external messaging, engenders company culture, fosters sales enablement, informs a voice and tone and creates differentiation. See how the right positioning can transform your brand. Through our creative expression process, we uncover a unique challenger personality that takes direct cues from the five personalities of an Empowered Challenger: Lightning Rod, Heretical, Foster Rejection, Compulsive Servitude and Constant Evolution. Above the line, below the line, online, offline. Door Number 3’s magic is in architecting a marketing plan based on data and research, interpreting and reporting on the results, and then knowing how to move the levers to optimize ROI. A regional bank decided to step up and take on the big boys. 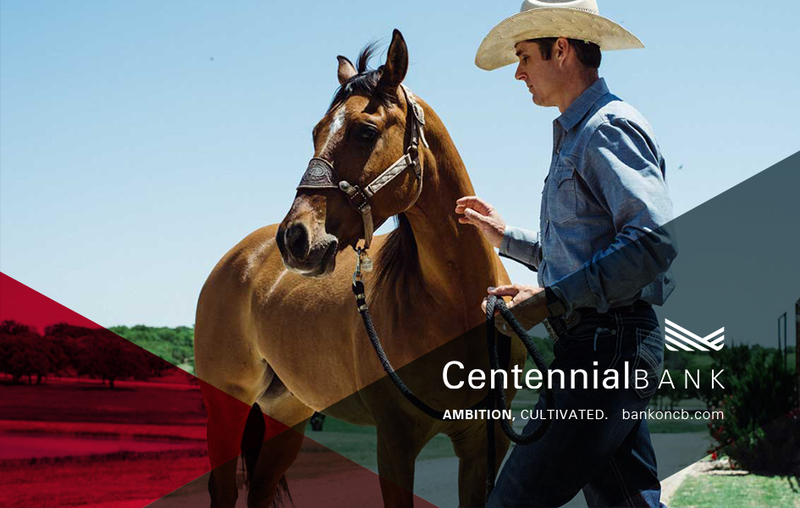 Learn how we integrated their ambitions into a story that their future clients, and all Texans, could relate to.